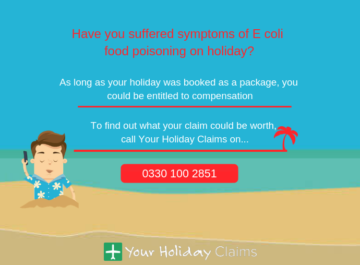 Have you suffered giardiasis on holiday in the past 3 years? 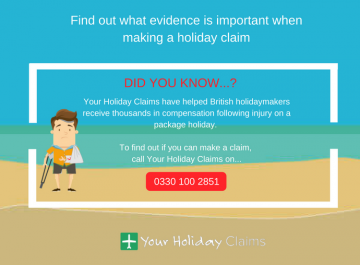 If your holiday was booked as part of a package, the expert solicitors at Your Holiday Claims can help you make a no win, no fee claim for compensation. At Your Holiday Claims, our experienced giardiasis compensation claim solicitors regularly help people across the UK receive the maximum compensation after suffering giardiasis on holiday. 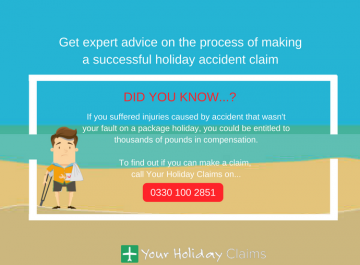 We understand just how distressing a holiday illness can be and are on hand to help you make a claim with as little hassle as possible. 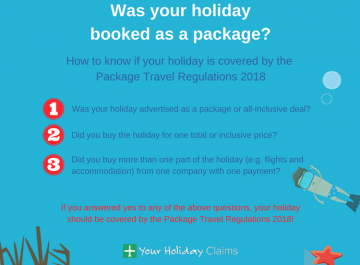 Our specialist holiday claims team will deal directly with your tour operator on your behalf, from drafting the initial letter of claim right through to negotiating the best settlement for you. Youll be provided with a dedicated solicitor who will keep you up to date and informed throughout the process of your claim. 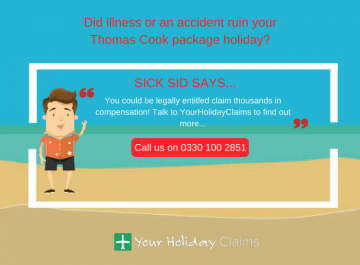 The dedicated giardiasis compensation claim solicitors at Your Holiday Claims have recently helped a family receive over £15,000 in compensation after they suffered giardiasis on holiday. 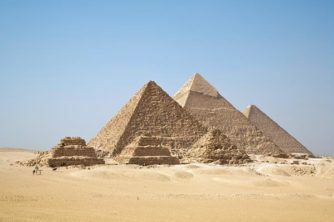 Amanda Rowley had travelled to the Sensatori Resort in Sharm el Sheikh, Egypt when her young son began suffering bronchitis, diarrhoea and stomach cramps. After returning home it was confirmed that he had been suffering symptoms of giardiasis. 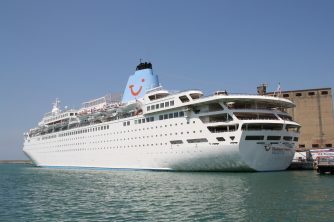 The family then decided to contact the expert solicitors at Your Holiday Claims for help to bring a claim against their tour operator, Thomson. 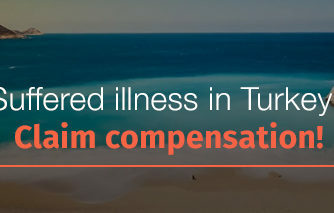 Our expert giardiasis compensation claim solicitors were able to help the family receive £15,380 in compensation. 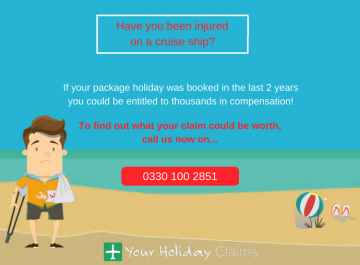 To see how we have helped more people like you receive compensation after a suffering illness on holiday, pleaseÂ visit our real life success stories page. 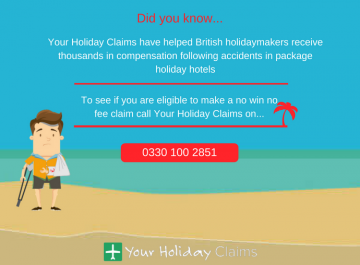 By contacting Your Holiday Claims, you can make a giardiasis compensation claim on a no win, no fee basis. Under our no win, no fee policy, in the unlikely event your claim is unsuccessful, you wont have to pay a penny to anyone. This means that no matter what the outcome of your claim, you will never be left out of pocket. 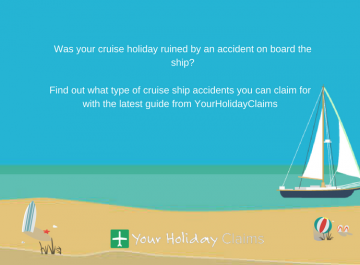 To find out compensation you can claim today, call us onÂ 0330 100 2851. 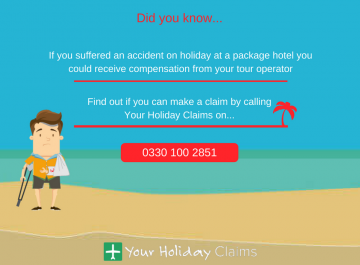 Or,Â if youd prefer to arrange a call back from a member of our team, you canÂ start your holiday claim online.